Police need help identifying this man, who they believe assaulted two juveniles in Kroger’s restroom on Saturday. Police say the man fled in this vehicle. 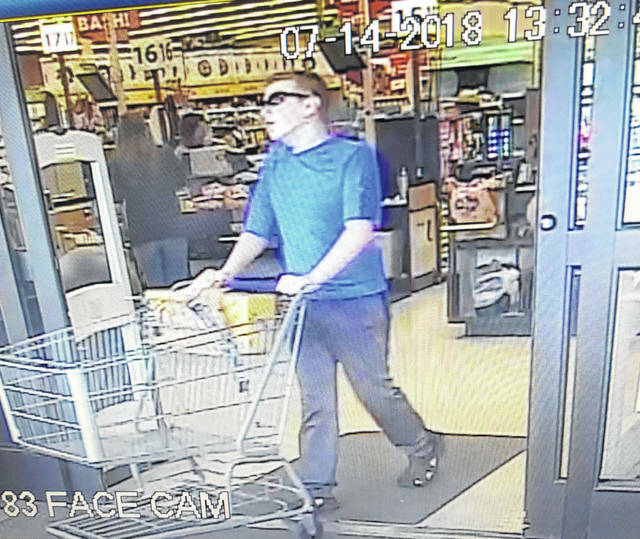 The Portsmouth Police Department needs the help of the public to identify a suspect they say committed two alleged sexual assaults in a grocery store on Saturday Afternoon. 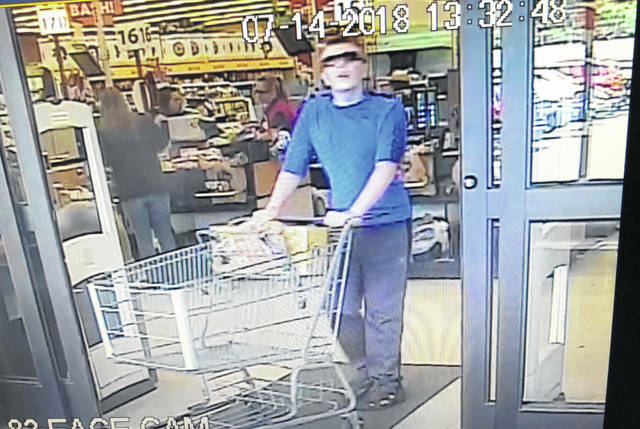 According to police, a customer at the Gay Street Kroger location in Portsmouth approached an employee on Saturday around 1:20 p.m. , and claimed that her juvenile daughter had been touched inappropriately by an unknown male who entered the female restrooms of the business. Upon receiving the complaint, employees were able to locate the male in question and followed him in attempts to learn his identity, but were ultimately unsuccessful as the male entered an awaiting minivan and left the scene before his name or vehicle tag number could be obtained. Investigators were able to recover surveillance video from the business that shows the suspected individual entering the women’s restroom several times when no one was inside, and shows the man pacing the hallway where the restrooms are located and then entering again when one female juvenile had gone inside. At the scene, two separate reports were taken with two juvenile female victims, both with similar complaints of inappropriate touching by the male suspect. The suspect is a white male that was wearing what appears to be grey jogging pants and a blue short sleeve T-shirt. He was accompanied by an older white female, and both left the scene in a tan Ford minivan. 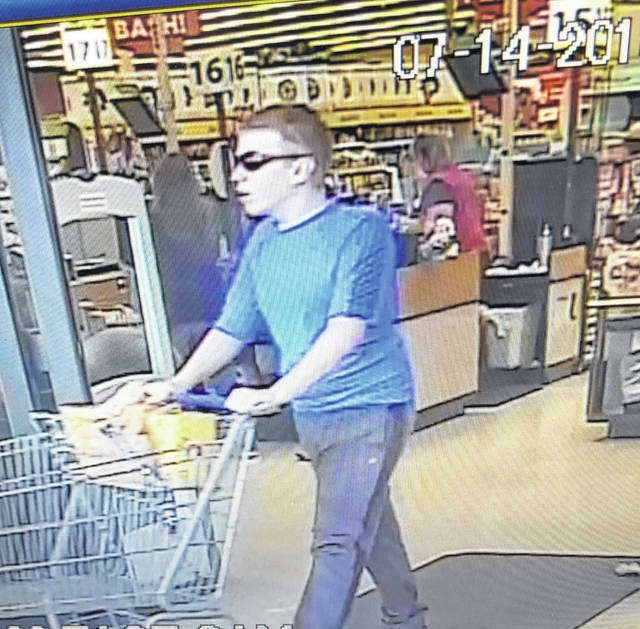 https://www.portsmouth-dailytimes.com/wp-content/uploads/sites/28/2018/07/web1_IMG_6062_ne201871420625791.jpgPolice need help identifying this man, who they believe assaulted two juveniles in Kroger’s restroom on Saturday. 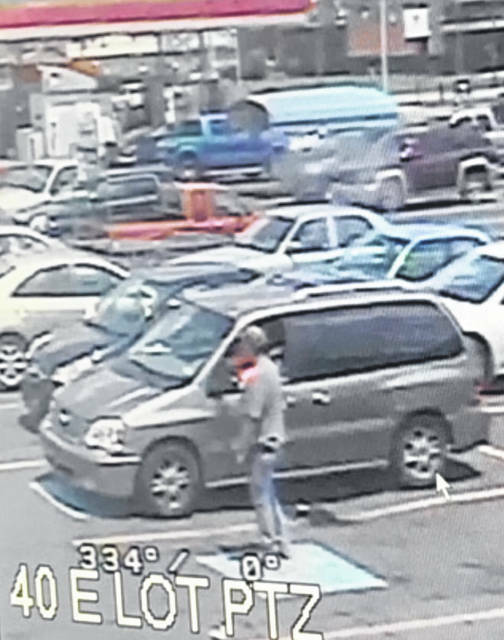 https://www.portsmouth-dailytimes.com/wp-content/uploads/sites/28/2018/07/web1_VAN_ne201871420845261.jpgPolice say the man fled in this vehicle.